PaperFoam® is environment-friendly throughout its lifecycle. 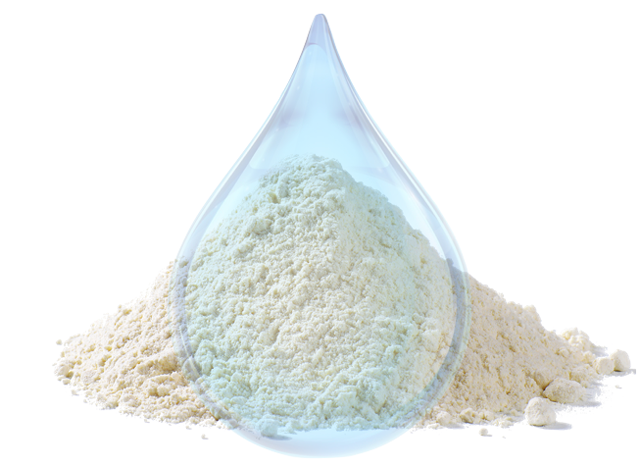 The ingredients - industrial starch, fibers and water - are biobased and renewable. Production is energy-efficient and low-carbon, and the material is home compostable or recyclable with paper. Nature itself helps breaking down the material in a matter of weeks, pollution-free with no harmful leftovers. 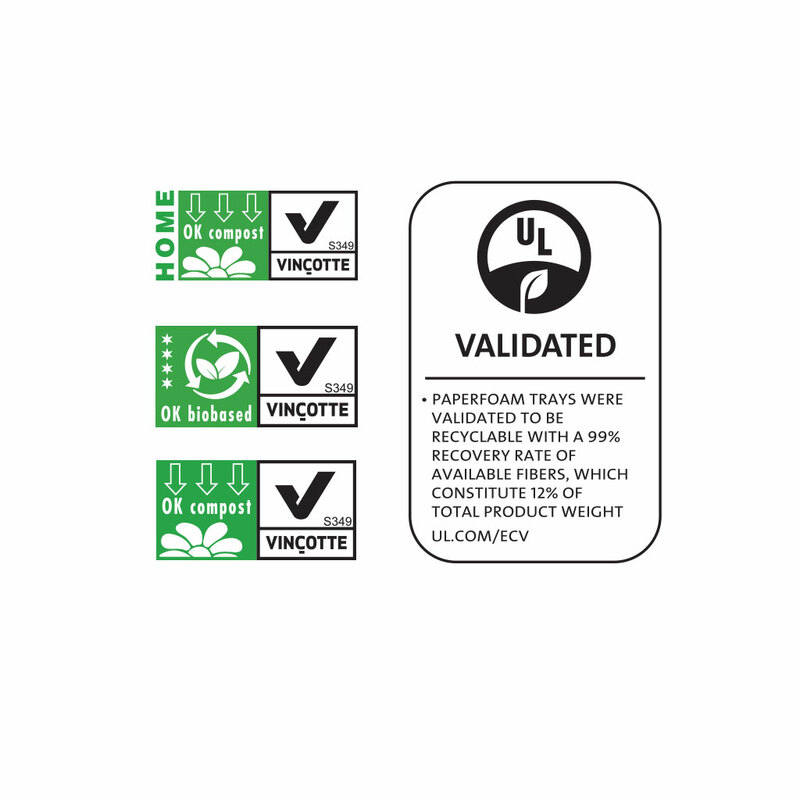 A responsible and eco-friendly solution for manufacturers and consumers. 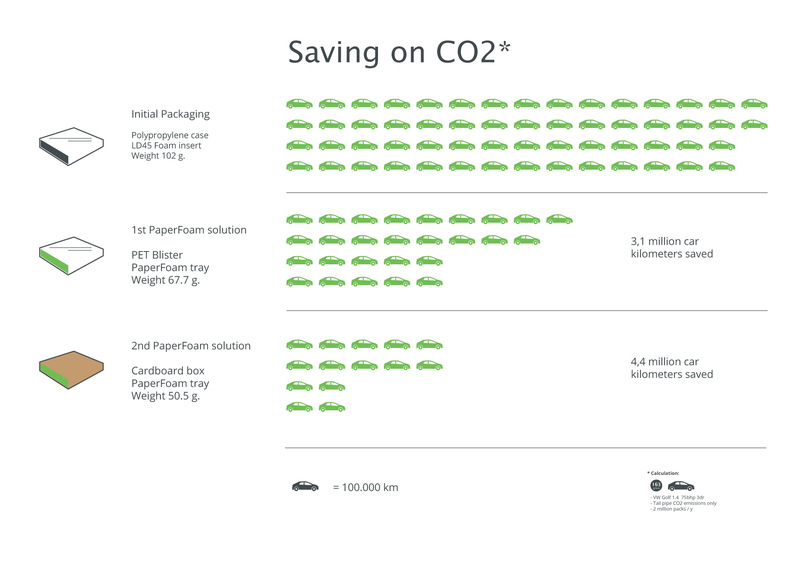 The graph below shows the impact of replacing traditional packaging materials with sustainable PaperFoam. Get in contact with us to receive extended LCA studies and learn how you can contribute to a sustainable future.